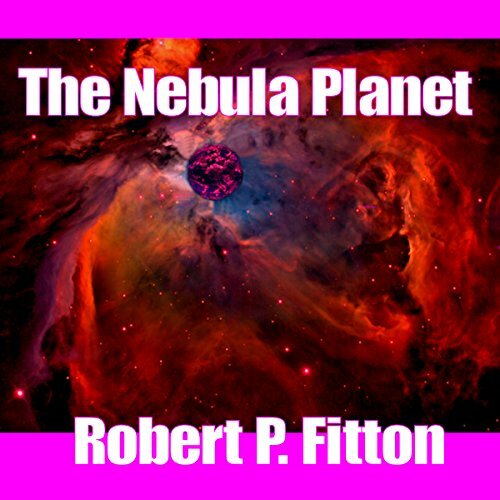 Showing results for "the nebula planet"
Join Commander John Ross and the crew of ESS-14, after the Antarian War, to a planet bordering a nebula on the edge of the galaxy. Ross chases a derelict ESS commander and his Antarian conspirator. Beyond the Nebula is an enclosed solar system, controlled by omnipotent life forms that desire a cataclysmic future for Galactic Command.